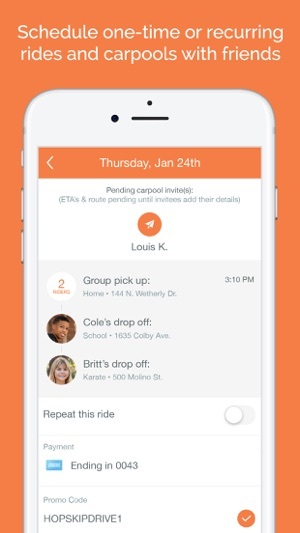 HopSkipDrive is the most caring, tech-enabled ride service for kids ages 6+. Today’s busy families depend on HopSkipDrive to get their children everywhere they need to go 7 days a week. Rides are provided by trusted CareDrivers who have at least 5 years of caregiving experience and pass a rigorous 15-point certification process––including fingerprinting, background checks, DMV checks, car inspections, in-person interviews and more. HopSkipDrive has driven over 2.5 million safe miles––including 450,000 trips to school––and also drives kids to after school activities, dance and music lessons, athletic practices, enrichment classes, tutoring, dental appointments, and more. HopSkipDrive is easy to use. Book a single ride, repeating rides, multi-stop rides, and carpools in the app or on the website. CareDrivers will provide the secret passcode you've selected as well as your child's date of birth for added security. Leave location-specific notes about pickup, like if your child needs to be signed out of school, or walked into their karate class. 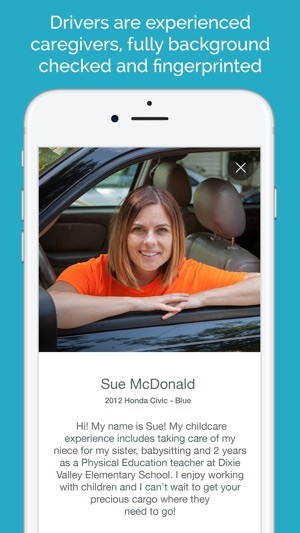 After you book, you’ll receive a photo and bio of your CareDriver so you and your child know exactly who will be picking them up. 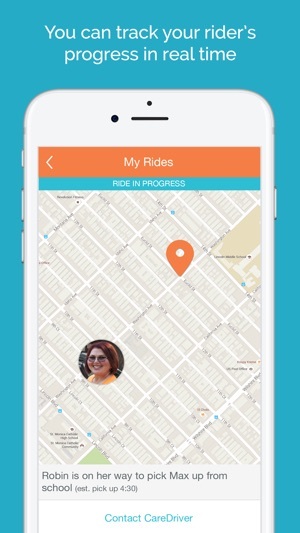 You can track your child’s ride in real time with on the HopSkipDrive app. HopSkipDrive will send you text notifications, like when the CareDriver is on their way, and when your child has been picked up and dropped off safely. 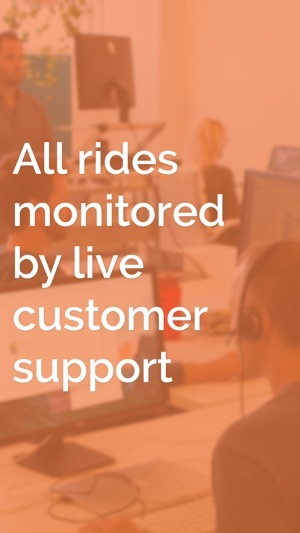 Our U.S.-based Safe Rides Support team monitors every HopSkipDrive ride in real time, giving parents and caregivers greater peace of mind. Customer support is just a click away. HopSkipDrive is currently available across Southern California––Ventura County, Los Angeles, Orange County, and San Diego––in the San Francisco Bay Area, Colorado and is coming to your city soon. We're always updating our app to give you the best possible experience. Please send your feedback to support@hopskipdrive.com. Used the service many times. However, the business practices of the central office are not very upstanding and they will screw you out of money if given the opportunity. Be prepared for “it’s company policy” and other typical corporate responses, things you’d rather not hear from people with whom you entrust your children. Also, we did have one issue where a not-so-knowledgeable driver took our daughter on an unusual route for some unknown reason and, not knowing where she was being taken, was freaked out. We have since made sure our kids have phones with them and check in regularly. Since my wife and I both work it was originally a great solution to a relatively frequent problem however in light of these problems we have moved it into the “last resort” category. Hi! My name is Michelle and I'm Director of Community Experience. I would love to speak to you about your experience as this is not at the support we strive for. Please feel free to email support@hopskipdrive.com or call 844-HOP-SKIP and ask for me so we can talk. Thanks! I’m new to the service, but with a husband who travels & an office that can be 30-40 minutes or more away in traffic, I was excited to try the service. I booked three trips so far and two drivers cancelled hours before pick up. I give my kids the driver/car info before school. They say they’ll keep trying to find another driver for you, but it’s stressful to wonder if they will/won’t and you have to reach your kids (who are in school) to update the driver info and hope they think to check phones. Sticking with it, but it would be nice if you could rate the drivers for cancelling on you or to know that the service was prioritizing dependable drivers. The vast majority of rides are completed with the original CareDriver to claim the ride. However, on rare occasions, CareDrivers are forced to drop out of rides due to their own personal conflicts or emergencies. If a CareDriver ever accepted your ride and then dropped out, we will identify a replacement and notify you when we've found one. Fulfilling these rides and safely transporting your rider is our top priority. We understand that this can be surprising and that you may have already informed your pickup location and your child of the original CareDriver's identity. Please do your best to update them with the new CareDriver's information when it comes in. If you need assistance, our Safe Ride Support Team will be happy to help. Just call 844-467-7547 Ext 1, Option 1. 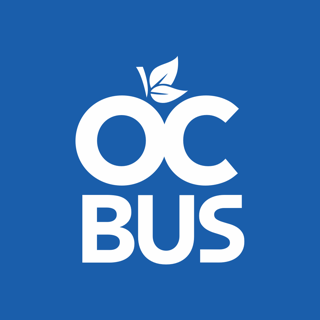 We are always interested in hearing your feedback on our rides and CareDrivers. Please leave feedback regarding your CareDrivers on the HopSkipDrive mobile app. Just click on a completed ride and then click "Leave Feedback". All negative feedback is reviewed on a weekly basis and action is taken accordingly. We also independently track CareDriver cancelations and discontinue partnerships with any that habitually drop out of rides. Please be aware that by opting to not work with specific CareDrivers, you will reduce the number of CareDrivers who will see your ride, which will impact the likelihood of you finding a CareDriver. We're sorry again for any worry you experienced. I've used HopSkipDrive for a few months and it has worked great and been very helpful, with no issues worth mentioning. The drivers are all nice and there has never been any problem at all. The app is convenient and intuitive. Tech support has been great in the infrequent times I've had to deal with them. Only very minor things like small glitches or unusual behavior have cropped up, but they were corrected and not at all critical, same as any app that gets revisions as needed.